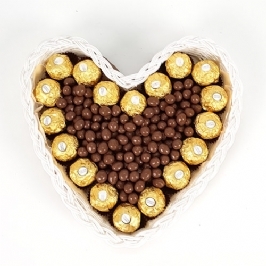 Wanting to send just a little something? 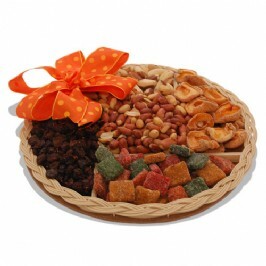 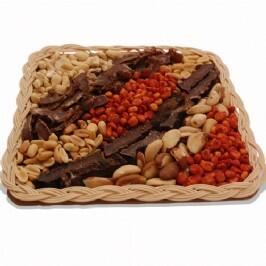 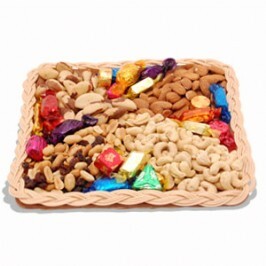 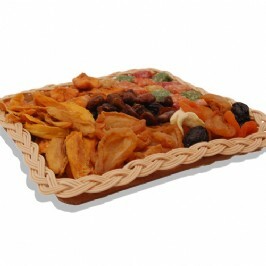 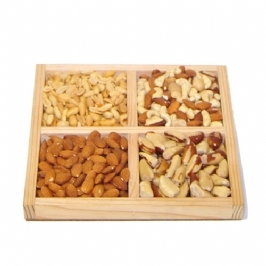 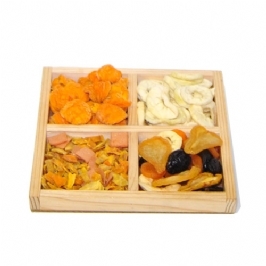 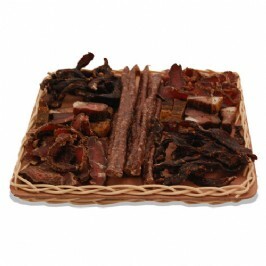 Why not try one of these delicious dried fruit and nut trays? 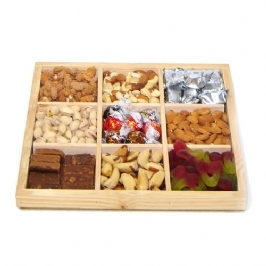 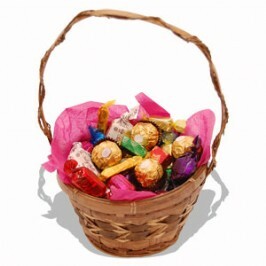 Some come with sweeties and choccies and others take a healthier approach, but either way we are sure they will be gobbled up quick.